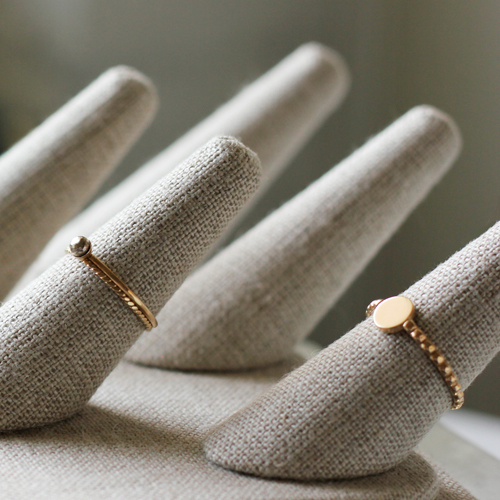 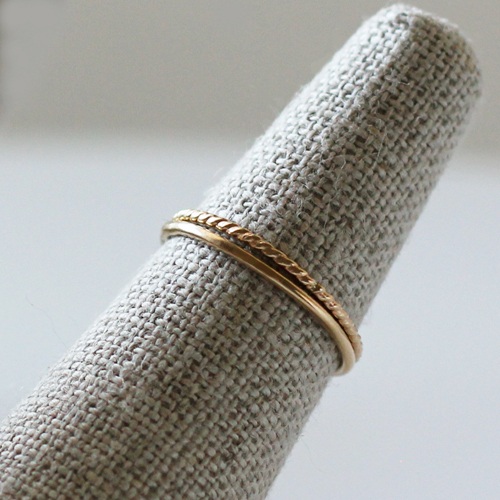 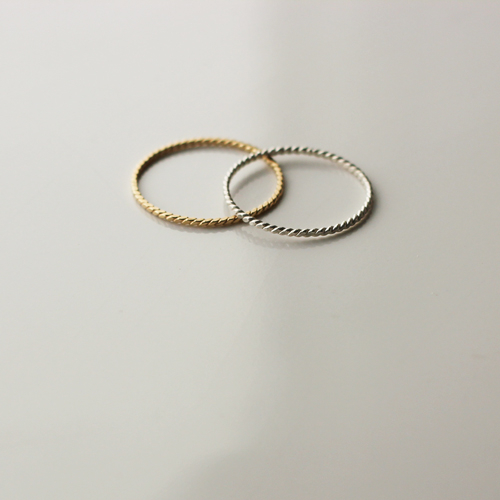 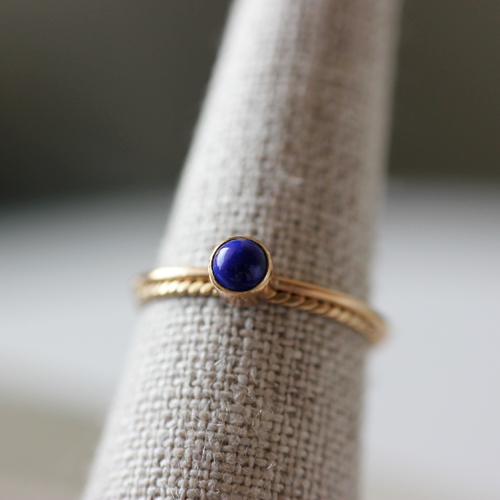 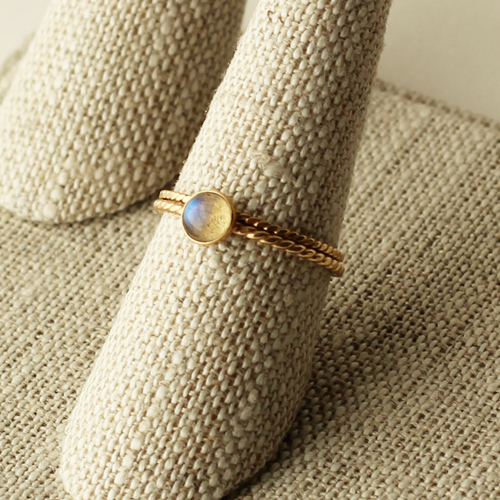 This 14k Yellow gold, hammered twist wire ring is a great basic,and looks great stacked with other rings. 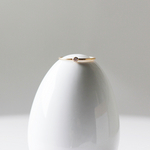 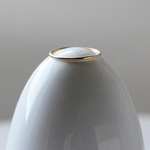 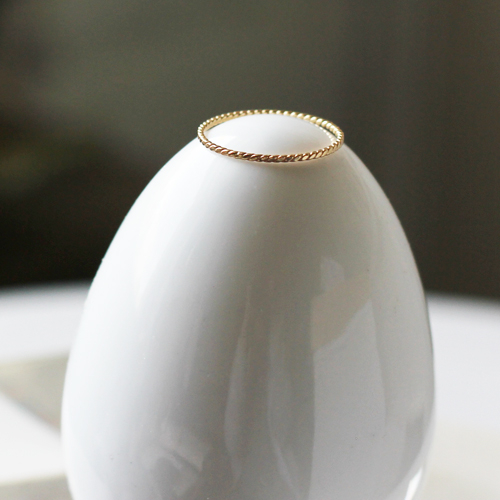 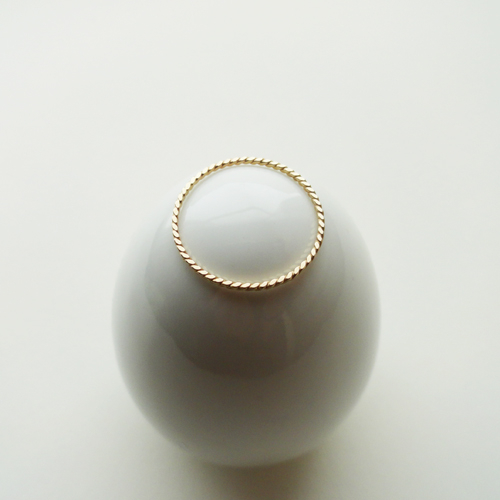 The delicate wire measures 1mm, and the slight hammering brings out a lovely sheen. 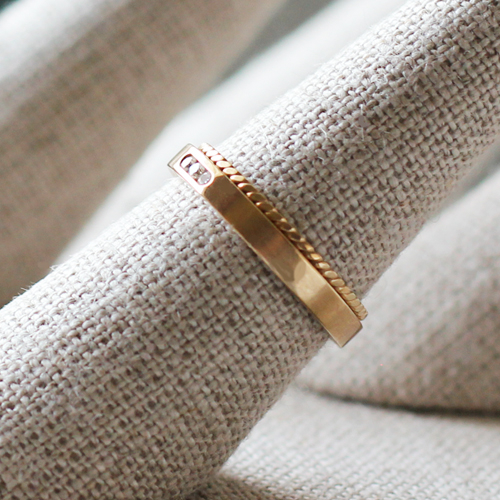 Try it with smooth band styles for a textural mix, or with a stacking ring with a stone. 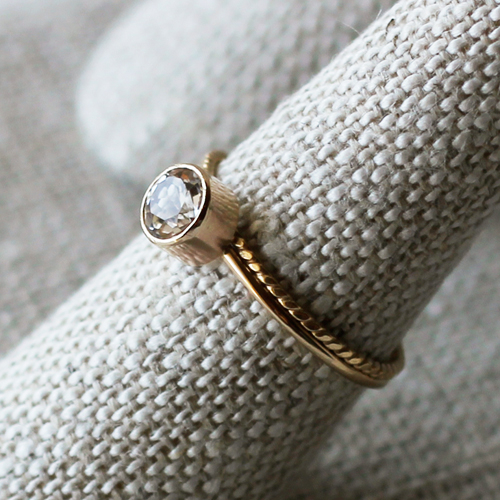 Click "Additional Views" to see this ring mixed with other styles. 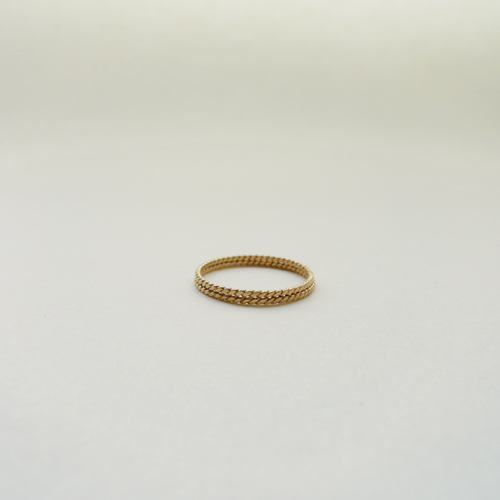 Available in 14k Yellow gold and 14k Rose gold only.